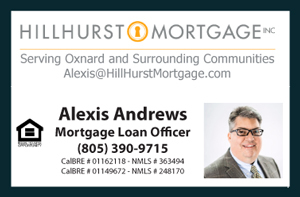 Via Marina Real Estate in Oxnard just keeps getting better. The Westerlies by TRI Pointe Homes is coming soon to Oxnard. This development of new townhomes will be situated within the Via Marina Community in the beautiful coastal city of Oxnard. This neighborhood is one of the most desirable communities to live in; close to the beach and walking distance to supermarkets, coffee shop, restaurants, schools and much more! They are expected to sell starting at $3000,000 and up to $500,000 ranging from 1,233 square feet of living space and as much as 2,142 square feet.